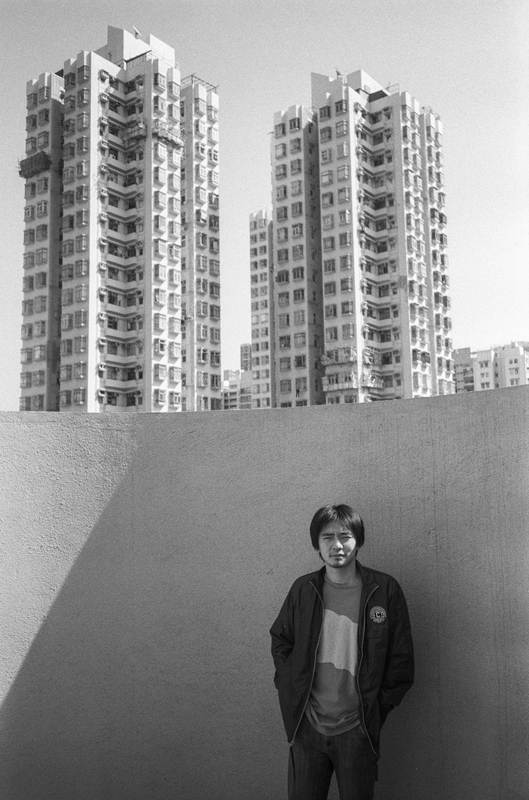 Jianan Qu is an interdisciplinary artist works with installations, performances, objects, video and photography. Working conceptually and minimally. He researches the boarders between visual arts and performance. Jianan’s works have been shown at ImpulsTanz Vienna (Austria), Hong Kong Arts Festival (China), Oslo LUX (Norway), Lentos Museum Linz (Austria), euro-scene Leipzig (Germany), OK Center for Contemporary Art (Austria), Bruckner Haus (Austria), Monotonic Budapest (Hungary) the St. Pölten Festspielhaus (Austria), Atelier Salzamt (Austria) amongst others. Since 2007 Jianan Qu teaches Contemporary Dance at The Anton Bruckner University, Linz. 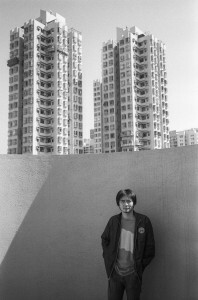 Jianan Qu has been awarded several different prizes, including the “Best German Dance Solo“ of Euro-Scene Leipzig 2007 and the first prize of “1. Szene Bunte Wähne Choreographie-Wettbewerb 2006” Vienna.